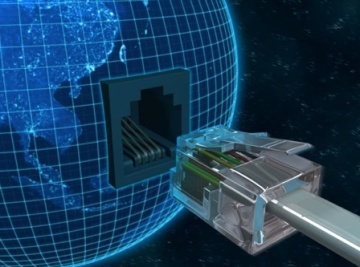 Not all Filipinos have access to the internet, lucky to those who have their own computers and cellular phones that have internet on it. That’s why internet cafés are there to provide the Philippines with a cheap internet for the people. Internet café owners usually established their café next to school premises, where their target customers are students. 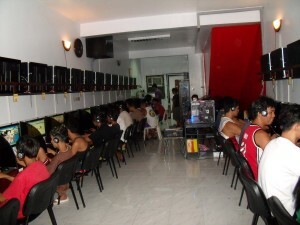 Students go to internet cafes to do some research, homework and projects for school and for some for social media network such as Facebook, twitter and some up for computer games. The internet business has expanded to online gaming and which the net café owners grow bigger and bigger revenues. Then, there’s the local chain of net cafes like Netopia and Station 168 that are all over the country plus the smaller independent cafés. In capital cities like Manila, the internet café rates by hour usually range from Php40-50 per hour. In capital cities like Manila, the internet café rates by hour usually range from Php40-50 per hour. While in some smaller cafes located in rural areas you will find charges of around Php8-10 per hour, and even less in non-peak hours. 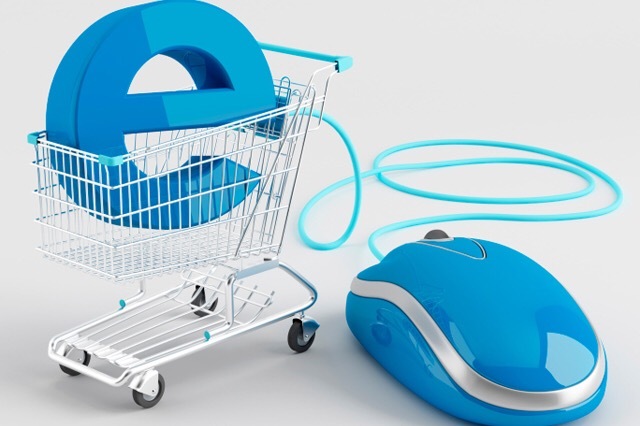 So if you can’t be bothered paying monthly plan and if you are not an internet enthusiast then internet café suits you better, much cheaper but be careful to choose popular internet cafes because some might have a very slow connection. You get what you paid for, internet café located in shopping malls are more reliable because they have better connection plus a comfortable place to sit in. They offer services too such as printing, scanning, fax and photocopying so it’s all in one place. Thinking of opening an internet café business in the Philippines? Then you have to consider a lot of factors with it. First, look around for the competitors. In every corner you’ll see internet cafes. You also have to consider your capital, as well as budget for repair and maintenance. If you have to start up with 10 computers the better for a start.